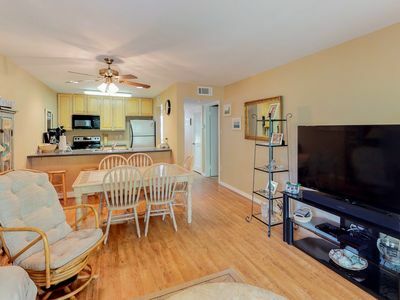 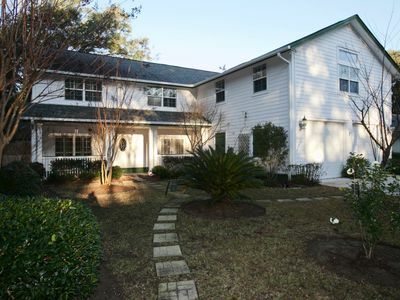 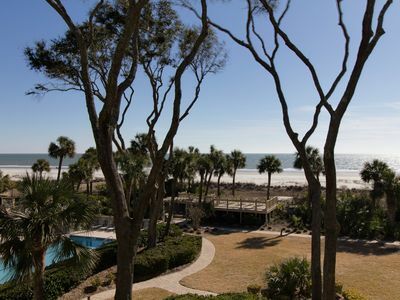 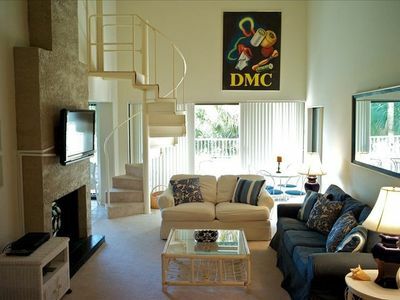 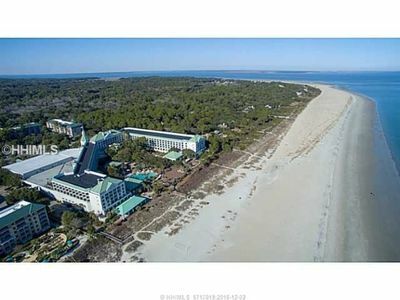 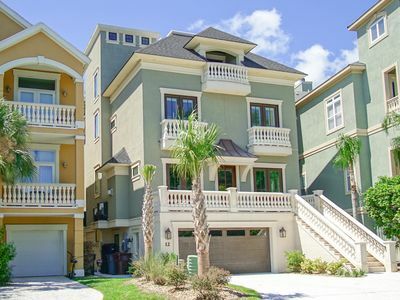 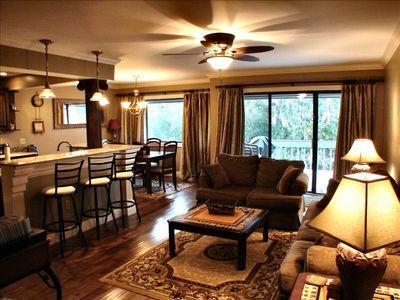 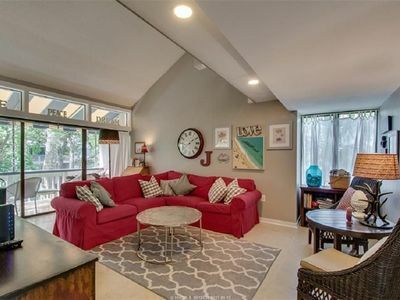 This bright and spacious townhome style villa is the perfect Hilton Head vacation rental for your next trip. 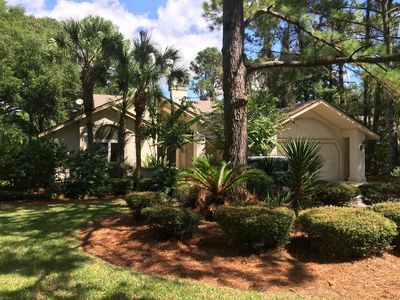 Enjoy sweeping golf course views and the convenience of having a full kitchen, along with all the comforts of home during your stay. 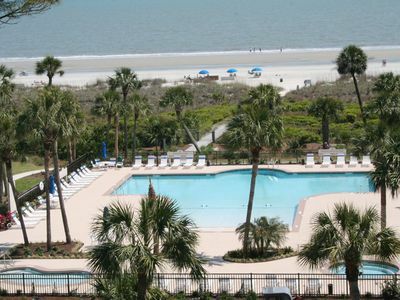 Guests of the Turnberry Villa complex also enjoy exclusive access to the quiet and serene community pool. 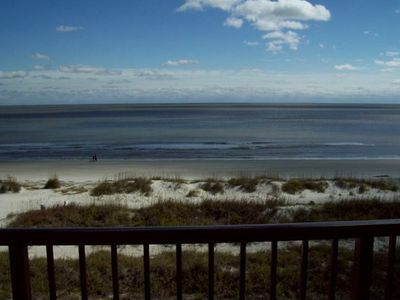 The views are of the fairway of the George Fazio Golf Course. 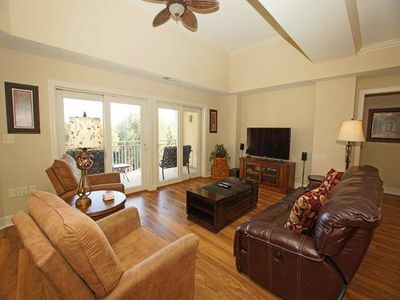 The living room offers a sleeper sofa and beautiful hardwood flooring. 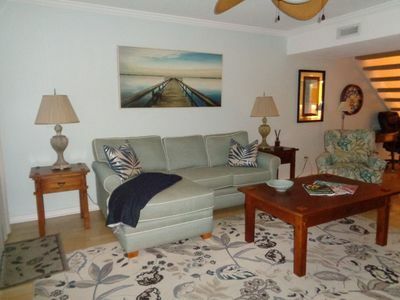 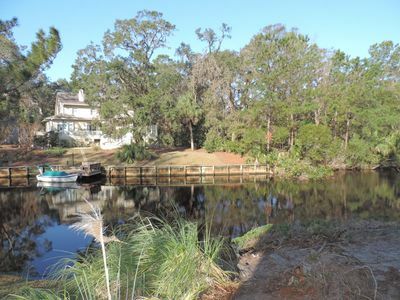 Beautiful Home, Close to Beach, Lagoon, Fantastic Pool! 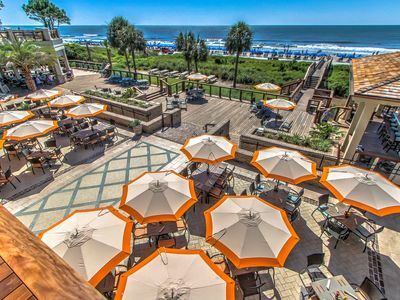 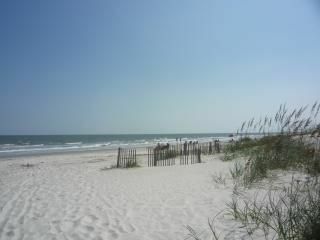 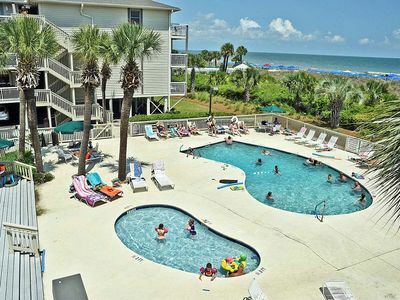 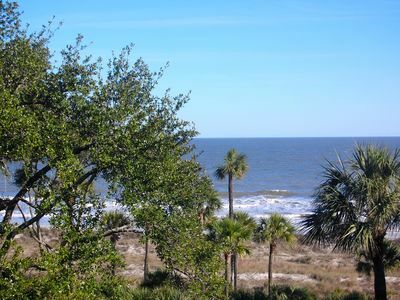 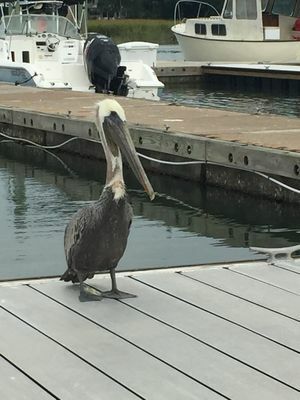 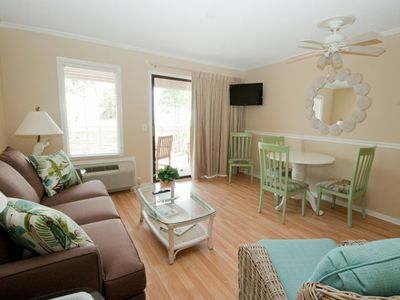 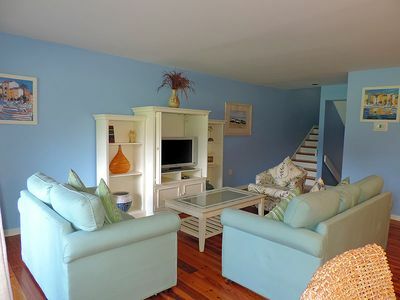 Just steps from the beach - great spring rates available!